Tamamang's Grill and Restaurant presents Bikini Challenge '09. The event will be hosted by Jhay Pimentel and Arnel K., and will also feature Precious and the Alpharat Band. Entrance fee is P150. 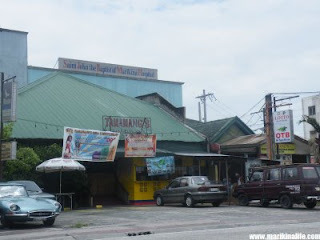 Tamamang's Grill and Restaurant is located along Gil Fernando Ave. near RCBC bank and Saint John the Baptist of Marikina Hospital.